Milk Chocolate "Alionka" with hazelnuts 200gr buy for 4.5900 in store RussianTable with delivery. 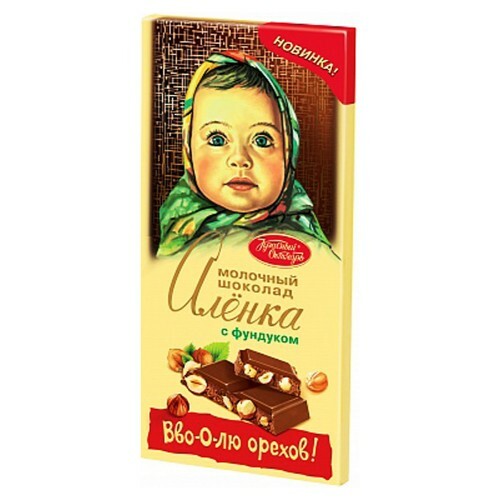 Authentic Russian milk chocolate Alionka with whole hazelnuts. 200 g Sugar, dried whole milk, cocoa butter, cocoa, hazelnuts. Do you have any questions about Milk Chocolate "Alionka" with hazelnuts 200gr?